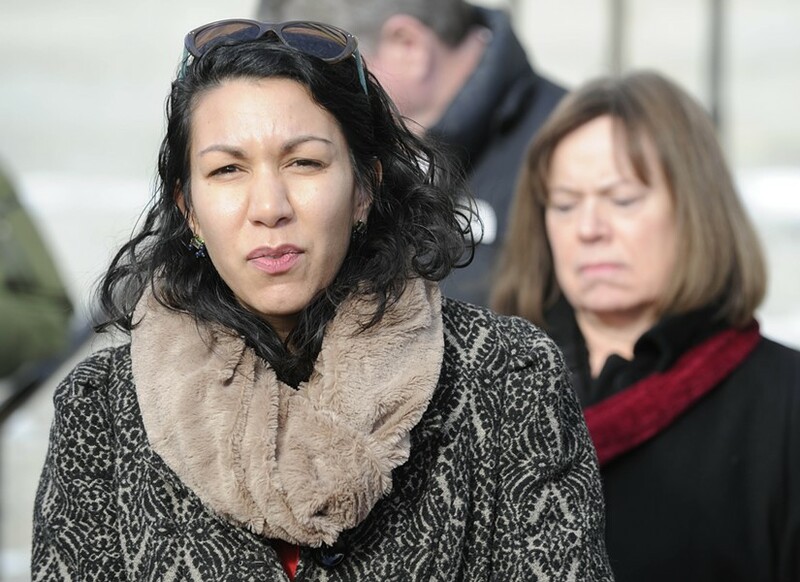 EMILY’s List is throwing its weight behind Rep. Kesha Ram’s (D-Burlington) bid for lieutenant governor, her campaign announced Thursday. The national political organization, which claims 3 million members, supports pro-choice, Democratic women running for public office. Last month, it endorsed former transportation secretary Sue Minter’s gubernatorial campaign. The group’s senior director for state engagement and development, Muthoni Wambu Kraal, noted in a written statement that EMILY’s List had supported Ram since she first ran for office in 2008. “Kesha has been a champion for early childhood education and access to women's reproductive health care, and will continue her extensive track record of advocating for Vermont's women and families as lieutenant governor,” she said. EMILY’s List endorsements typically come with significant financial support, but the group did not specifically identify Thursday how it would assist Ram’s campaign. In her own statement, Ram said she is “honored” to received the group’s backing. “Together we will lead on expanding access to early childhood and higher education, providing more affordable housing and supporting the next generation of Vermonters,” she said. Ram is facing off against Sen. David Zuckerman (P/D-Chittenden) in the Democratic primary. Brandon Riker, a Marlboro Democrat, dropped out of the race Wednesday and endorsed Zuckerman. Former state auditor and senator Randy Brock is seeking the Republican nomination. Louis Meyers, a Williston doctor, is running as an independent. It's 2018 Time: Who Might Challenge Gov. Scott?